Selling: Shop Equipment & Tooling, Cafeteria Equipment, Janitorial Equipment & More - 12% B.P. Selling: Cafeteria Equipment & More - 13% B.P. Selling: Cafeteria Equipment, Furniture, Lawn Equipment & More - 13% B.P. Selling: Portable Buildings - 13% B.P. Selling: Janitorial Equipment, Cafeteria Equipment & More - 13% B.P. Selling: Ceiling Fans, Shop Equipment, Money Counters & More - 13% B.P. Selling: House To Be Moved & Portable - 13% B.P. Selling: 1999 International School Buses - 13% B.P. Selling: Challenger Auto Lifts, Cafeteria Equipment, Electronics & More - 13% B.P. Selling: School Buses, Cafeteria Equipment, Furniture, Shop Equipment & More - 13 % B.P. Selling: Buses, Cafeteria Equipment, Musical Instruments, & More - 13% B.P. Selling: SUV, Sound Equipment, & More - 13% B.P. Selling: Building Materials, Rebar, Bar Joist & More - 13 % B.P. Please Note That All Listings And Terms And Conditions For This Auction Will Be Posted On The Start Date Of Wednesday, April 23, 2019 At 9:00A.M. CST. Selling: Massey Ferguson 6180 Tractor - 13% B.P. Please Note That All Listings And Terms And Conditions For This Auction Will Be Posted On The Start Date Of Monday, May 6, 2019 At 9:00A.M. CST. Please Note That All Listings And Terms And Conditions For This Auction Will Be Posted On The Start Date Of Wednesday, May 8, 2019 At 9:00A.M. CST. Please Note That All Listings And Terms And Conditions For This Auction Will Be Posted On The Start Date Of Thursday, May 23, 2019 At 9:00A.M. CST. 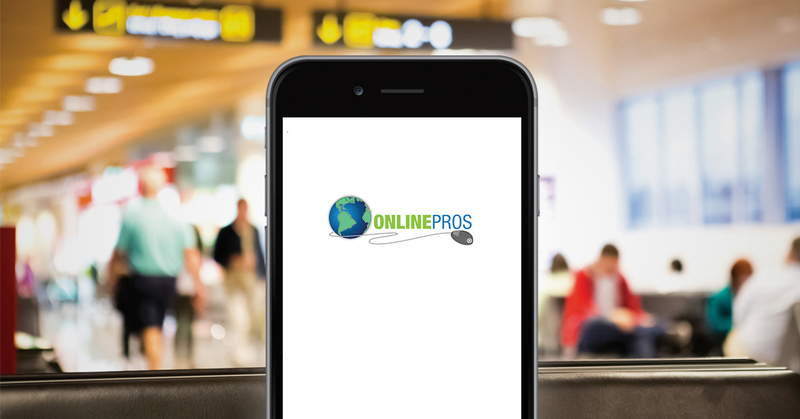 Lemons Auctioneers/Onlinepros.com Office will be CLOSED Friday, April 19, 2019. Our Office will re-open Monday, April 22, 2019 at 9 a.m.